Loss of muscle is an inevitable consequence of aging that can lead to frailty, falls or mobility problems. Eating enough protein is one way to remedy it, but it would seem that spreading protein equally among the three daily meals could be linked to greater mass and muscle strength in the elderly. These are the findings of a study conducted at the Research Institute of the McGill University Health Centre (RI-MUHC) in collaboration with the Université de Sherbrooke and the Université de Montréal. The research team examined both the amount of protein consumed and its distribution among people aged 67 and over, using one of the most comprehensive cohort studies in Quebec. 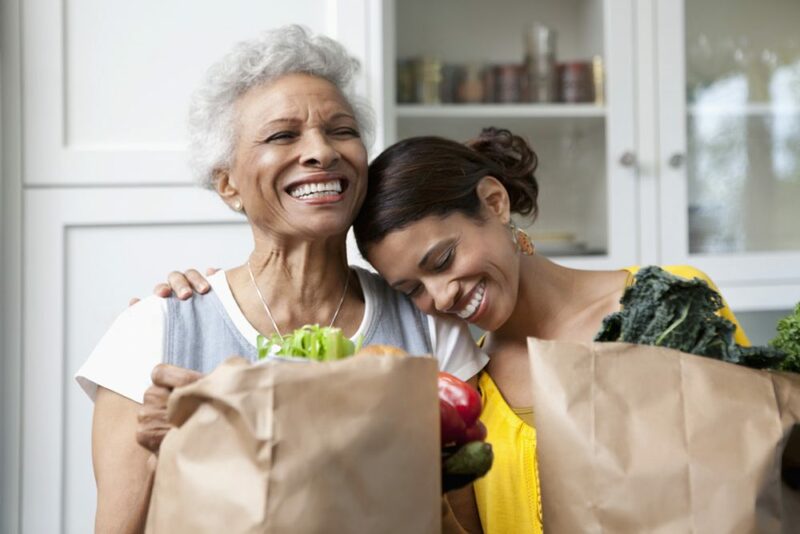 The results of the study, which were published recently in the American Journal of Clinical Nutrition, shed new light on the diet of people in an aging population. “Many seniors, especially in North America, consume the majority of their daily protein intake at lunch and dinner. We wanted to see if people who added protein sources to breakfast, and therefore had balanced protein intake through the three meals, had greater muscle strength,” says the lead author of the study, Dr. Stéphanie Chevalier, who is a scientist with the Metabolic Disorders and Complications Program at the RI-MUHC and an assistant professor at the School of Human Nutrition at McGill University. To achieve these results, Dr. Chevalier and her team collaborated with the Université de Sherbrooke and used the database from the Quebec longitudinal study on nutrition and aging called NuAge (Nutrition as a Determinant of Successful Aging). RI-MUHC researchers analyzed data from the NuAge cohort, which included nearly 1,800 people who were followed for three years. They reviewed the protein consumption patterns of 827 healthy men and 914 healthy women aged 67 to 84 years, all residents of Quebec, trying to establish links with variables such as strength, muscle mass or mobility. “The NuAge study is one of the few studies gathering such detailed data on food consumption among a large cohort of elderly people. We are proud that the NuAge study can contribute to relevant research of this magnitude in Quebec,” says study co-author Dr. Hélène Payette of the Centre for Research on Aging and a professor at the Faculty of Medicine at the Université de Sherbrooke. “We observed that participants of both sexes who consumed protein in a balanced way during the day had more muscle strength than those who consumed more during the evening meal and less at breakfast. However, the distribution of protein throughout the day was not associated with their mobility,” explains the first author of the study, Dr. Samaneh Farsijani, a former PhD student at the RI-MUHC supervised by Dr. Chevalier. All body tissues, including the muscles, are composed of proteins, which consist of amino acids. If the protein intake decreases, the synthesis is not done correctly and this leads to a loss of muscle mass.